Instantly increase the performance of your computer to make games run faster and play smoother. 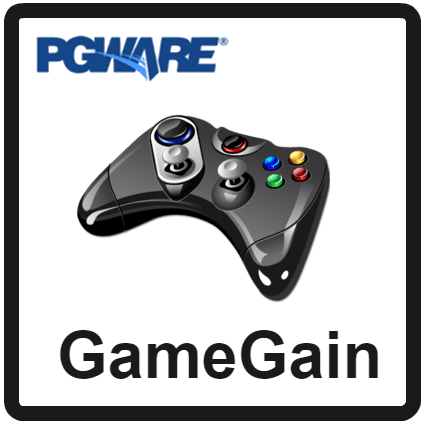 Get GameGain 4 by PGWARE with a serial number for free in the software shop giveaway of the day. PGWARE GameGain 4 will optimize your computer performance to make your games run faster. 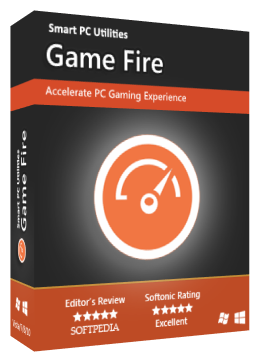 Based on their popular PCMedik software GameGain differentiates itself by focusing entirely on gaming performance upgrades. Playing computer games that run entirely too slow or show poor performance? GameGain attempts to solve such problems and at the same time increase computing performance. GameGain 4 works similarly to their product PCMedik by fixing several registry settings on your computer. 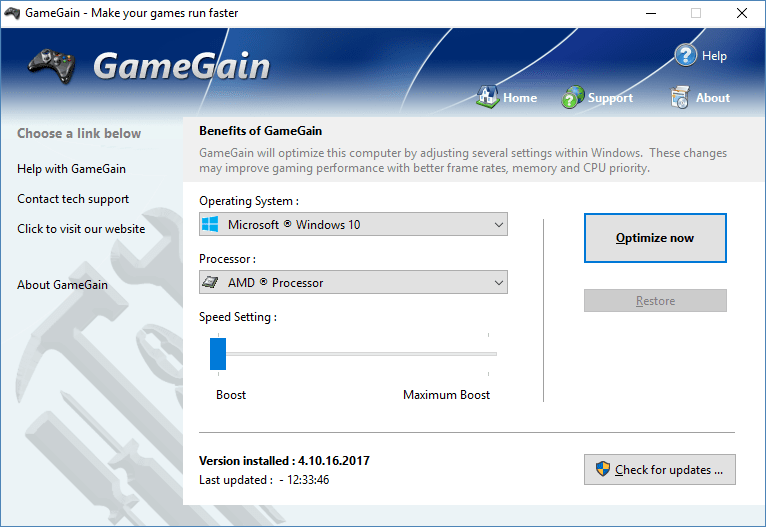 GameGain also increases Windows stability and increases your computer’s gaming performance through memory and file system tweaks. 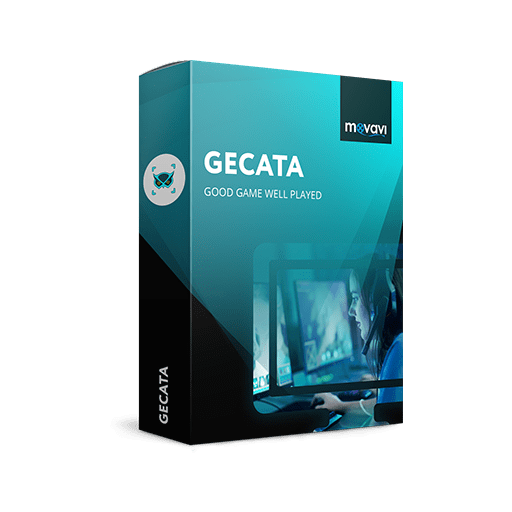 This game tweaker also modifies several Windows settings to optimize monitor refresh rates, speed up animations and make frame rates during game play consistent and as smooth as possible. Play games faster, longer and without slow performance worries with GameGain. 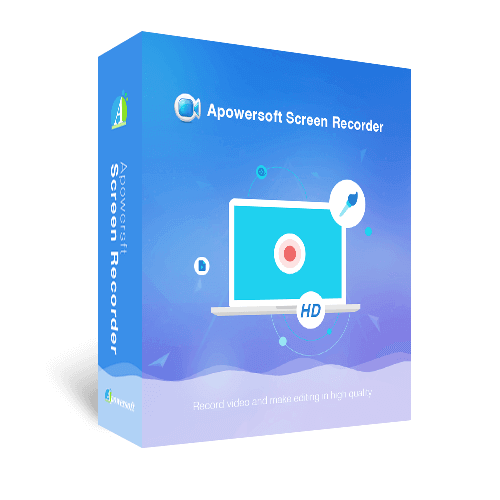 GameGain 4 has been tested with the latest versions of Windows – Windows 8, Windows 7, Windows Vista, Windows XP and also works with server editions of Windows Server 2012, Windows Server 2008, Windows Server 2003. GameGain has been also been tested on 64-bit editions of Windows 8, Windows 7, Windows Vista and Windows Server 2012, Windows Server 2008. 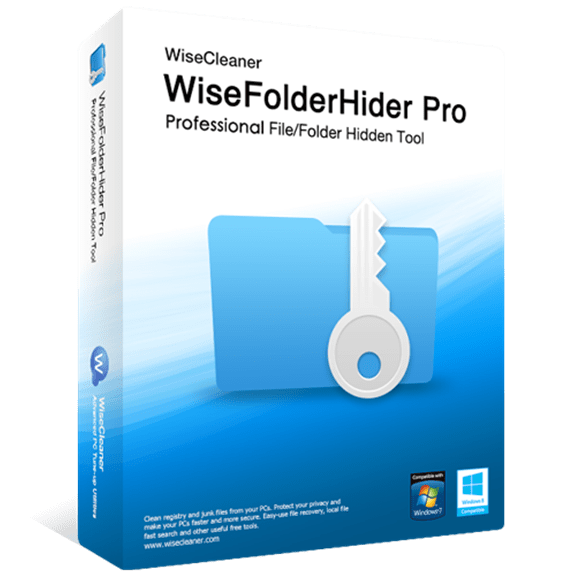 Fully compatible with Windows 8, Windows 7, Windows Vista, Windows XP, Windows Server 2012, Windows Server 2008 and Windows Server 2003. Previous versions of Windows 95, 98, Me and NT are no longer supported. 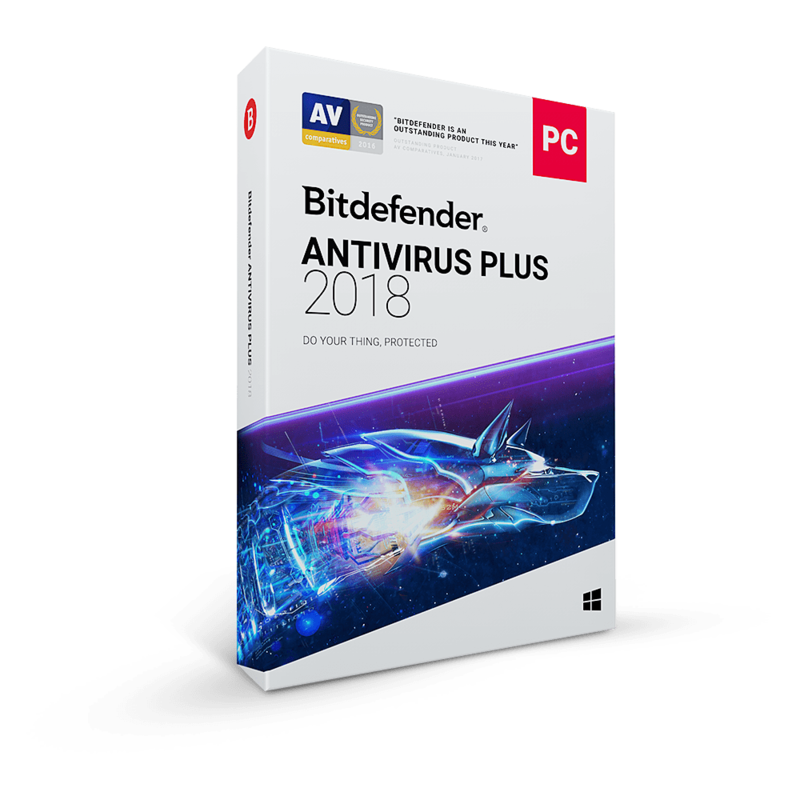 Fully compatible with all 32-bit and 64-bit editions of Windows 8, Windows 7, Windows Vista, Windows Server 2012 and Windows Server 2008. 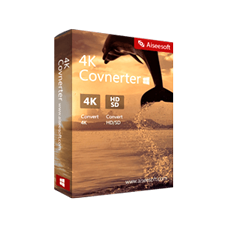 Software has been thoroughly tested on 64-bit platforms to ensure full compatibility. 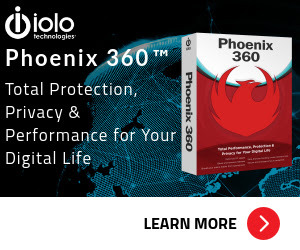 Also fully compatible with 32-bit editions of Windows XP and 2003. New tweaks and settings added to increase gaming performance. Better detection of Windows version and processor specific settings. 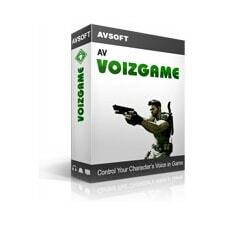 The entire software has been rewritten from the ground up, no old code was used in this version of GameGain. Now supports Windows themes and custom colors, also supports up to 192 DPI font and graphics scaling. 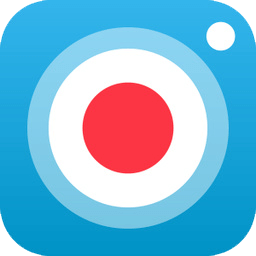 Software supports multiple languages and translations of all visible text to allow users all over the world to use GameGain in their native language. Not sure if GameGain 4 does what you need? Try it out now. Please feel free to download GameGain 4 for Windows here. This game performance tuner by PGWARE LLC has been tested professionally and we are assured that no viruses, Trojans, adware or malware contained. 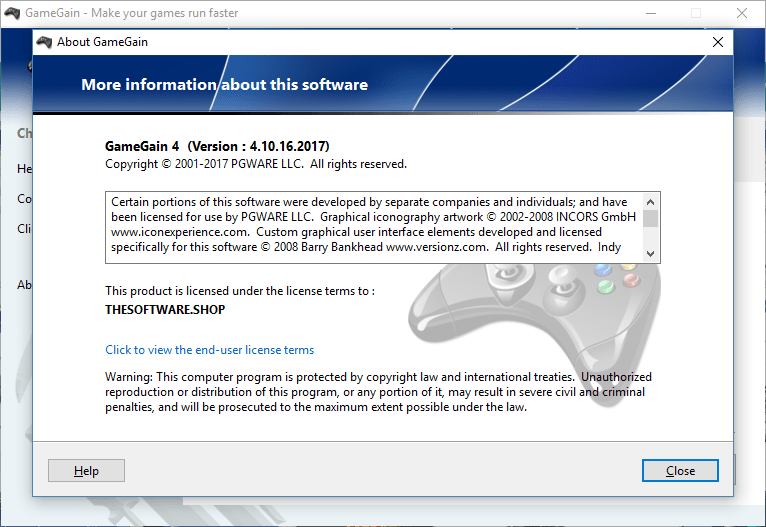 GameGain 4 retails for $10, But, on our website, THE Software Shop, you can GameGain 4 full version include a serial number for free. This offer is available for a limited time! GameGain 4 Serial Number Giveaway is available now for a limited time! Just enter your full name & Click on 'FREE SERIAL' button. Download the installation file on this page or on their official page. *The license is required to be used to register the software within the campaign period! No free update! Please Report if GameGain 4 Deal/Discount Coupon/Giveaway has a problem such as expired, broken link, sold out, etc. 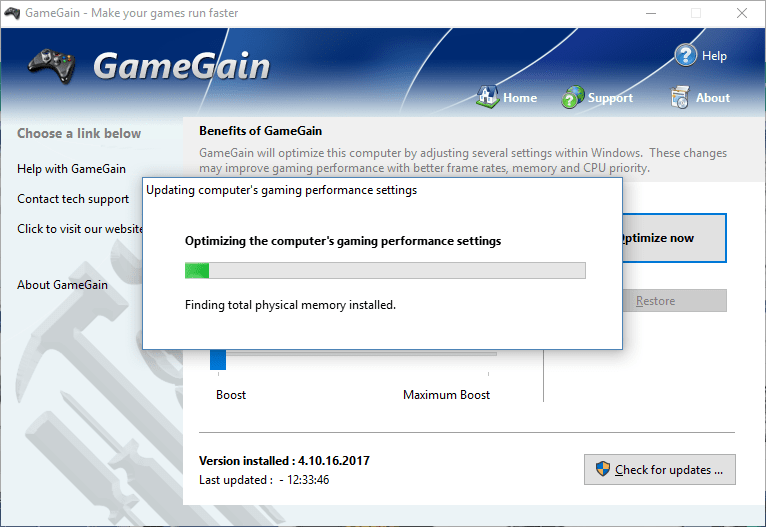 GameGain 4 boosts your computer gaming performance by modifying several system settings, so you can now use that old computer or new computer of yours as your primary gaming station. 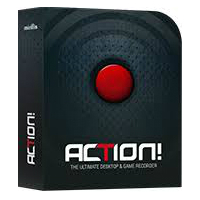 No modifications need to be made to your hardware, GameGain does all the complicated settings for you instantly. 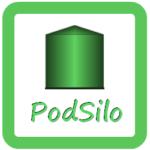 100% Off Giveaway on PodSilo by Molliesoft - A Podcast Downloader for Windows: Free Actication Key!